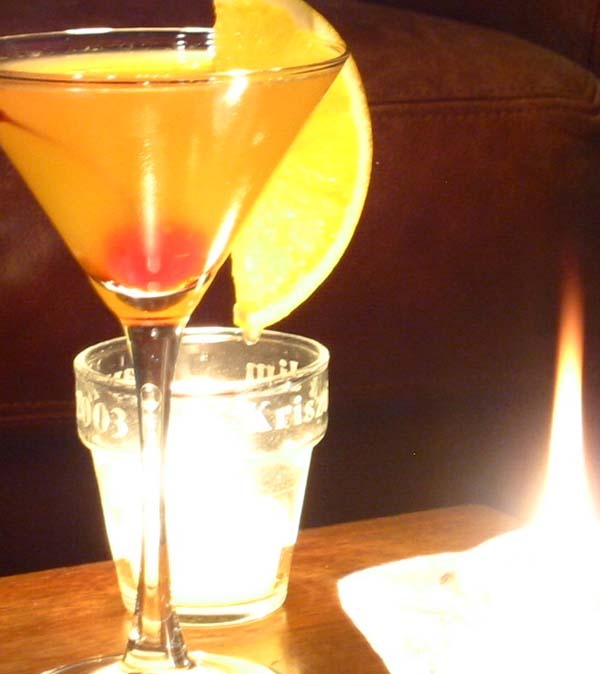 If you have ever thought about which cocktails are women’s favorites, then you are on the right place to find the answer. 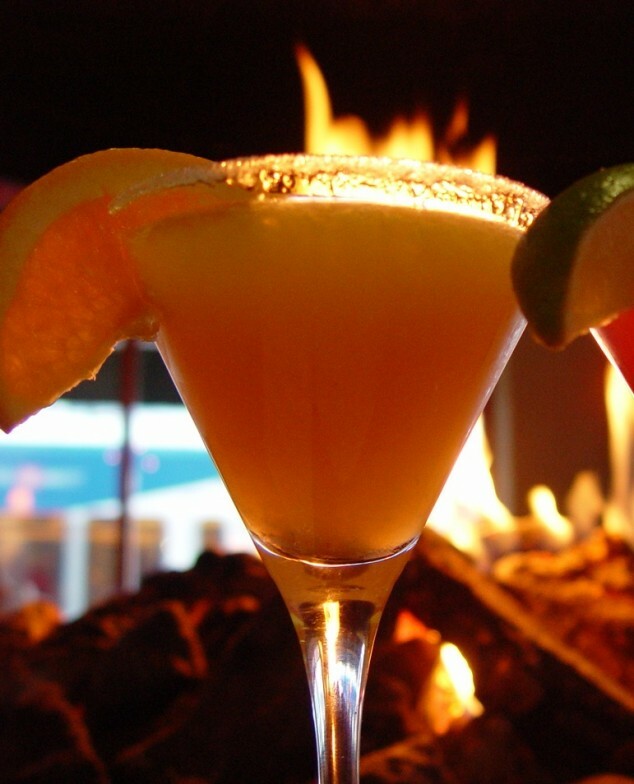 Below you will find 8 cocktails that will definitely win all women’s hearts. Check out the photos below and read the instructions for preparing these cocktails. Choose which one you will first prepare for your lady. Enjoy! Recipe: 2 oz. gin, 1/2 oz. dry vermouth, 1/2 oz. sweet vermouth, 1 oz. fresh orange juice. Combine all ingredients in a shaker, shake, strain into a chilled glass and garnish. Recipe: 0.75 oz. Brandy or Cognac, 0.75 oz. Orange Liqueur, 0.75 oz. Golden Rum, 0.5 oz. Lime Juice, 1 Dash Angostura Bitters. Shake well all ingredients with ice in a cocktail shaker. Strain into a cocktail glass and garnish with a lime wedge. Recipe: 0.75 oz. Green Chartreuse, Heavy Dash Angostura Bitters and Dry Champagne( or Sparkling Wine). 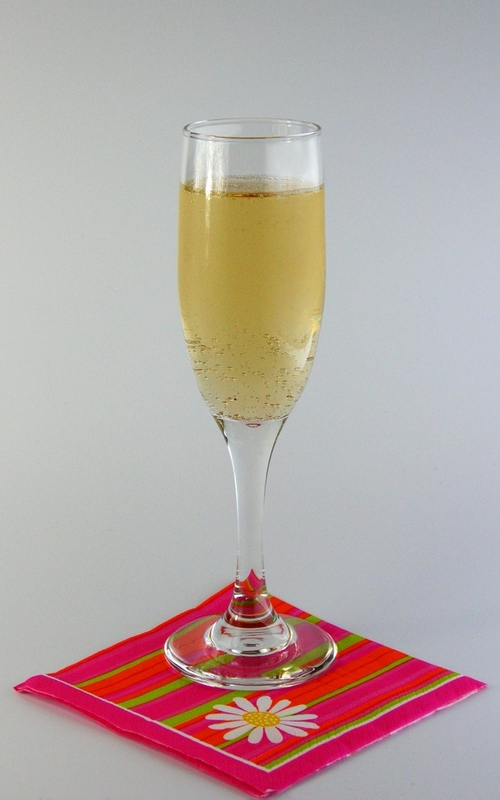 Combine Chartreuse and bitters in a champagne glass or flute and stir gently to combine. Top slowly with sparkling wine (watch for foam! ), and serve with an orange peel twist. Recipe: 1 oz. Orange Juice, 0.75 oz Bourbon, 0.75 oz Simple Syrup, 0.5 oz Lemon Juice and Dry Champagne ( or Sparkling Wine). Fill a mixing glass with ice. 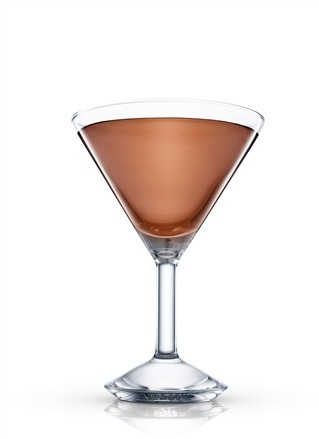 Combine the first four ingredients in a cocktail shaker with ice and shake. . Strain into wine glass, and top with Champagne or Sparkling Wine. 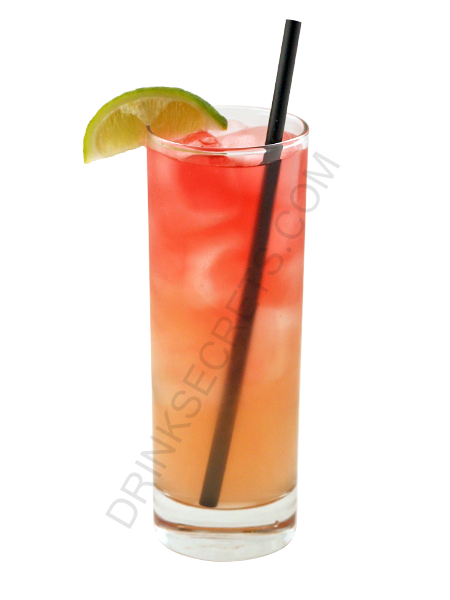 Recipe: 4 oz Pineapple Juice, 1.5 oz Rum, 1 oz Cranberry Juice and 2 Dashes Angostura Bitters. Combine all ingredients in a cocktail shaker with ice and shake. Strain into a tall glass with ice, and garnish with a lime wedge. Recipe: 1 oz Brandy (Cognac), 1 oz Orange Liqueur and 0.75 oz Lemon Juice. Combine all ingredients in a cocktail shaker with ice and shake. Strain into a cocktail glass. 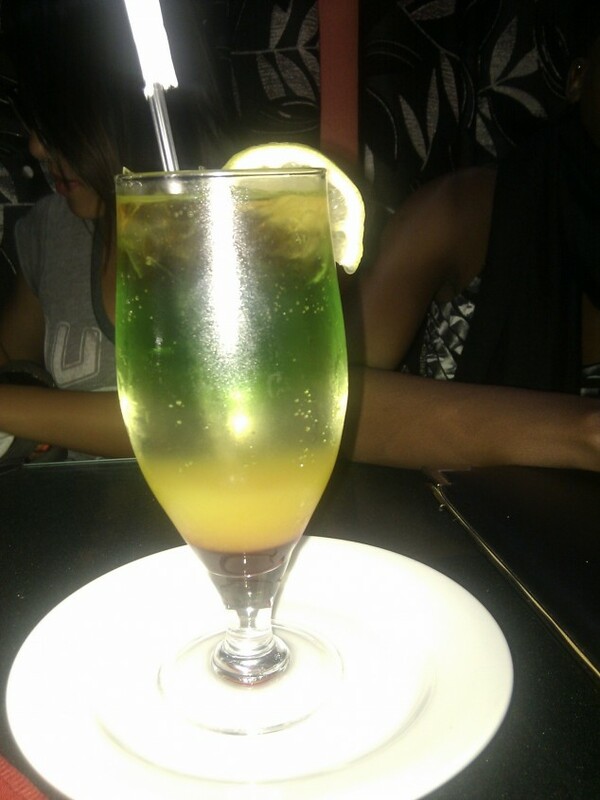 Garnish by twisting a piece of orange peel over the drink. 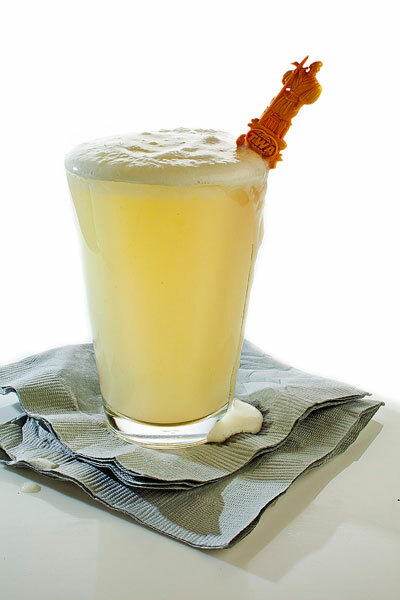 Recipe: 1.5 oz Gin, 1.5 oz Simple Syrup, 0.75 oz Lemon Juice, 0.75 oz Egg White and Club Soda or Seltzer. Fill a cocktail shaker with cracked ice and add first 4 ingredients. Shake for at least 60 seconds. Strain into a tall glass with ice, and top with club soda. Recipe: 1.5 oz Gin, 1 oz Orange Juice, 0.5 oz Orange Liqueur, 0.25 oz Lime Juice and 1 Dash Angostura Bitters. Combine all ingredients in a cocktail shaker with ice and shake. 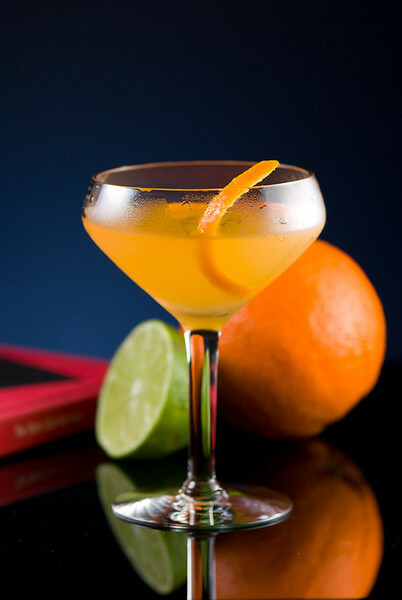 Strain into a cocktail glass and Garnish with flamed orange peel.